Lauren Anne Paul has been teaching dance, drama, and singing for over six years. She recently spent two years in the United States, training in the New York Film Academy’s Musical Theatre Conservatory program. Whilst training, she was part of her school’s productions of Urinetown (Hope Caldwell), and Cabaret (Swing), as well as readings for new musicals; Joni (Leslie), and Anne Of Green Gables (Anne Shirley). Prior to moving to the States, Lauren attained a Diploma of Musical Theatre from Brent Street and performed in productions of Fame (Serena Katz), Joseph and the Amazing Technicolour Dreamcoat (Featured Ensemble), Beauty and the Beast (Belle), and The Wiz (Dorothy). 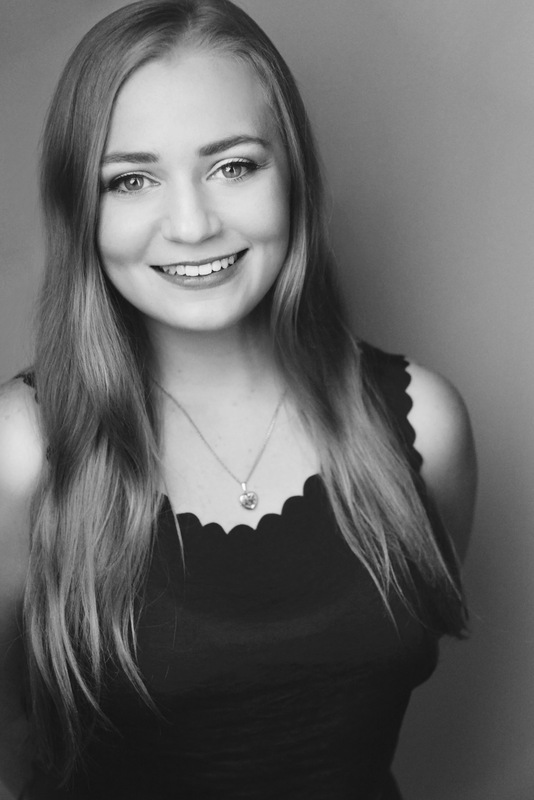 Last year, Lauren performed the role of Sue Snell in Carrie, produced by Louis Ellis Productions, and opened her own singing school: Northern Beaches Vocal Studio. Lauren is thrilled to be joining the Jazz Factory team!